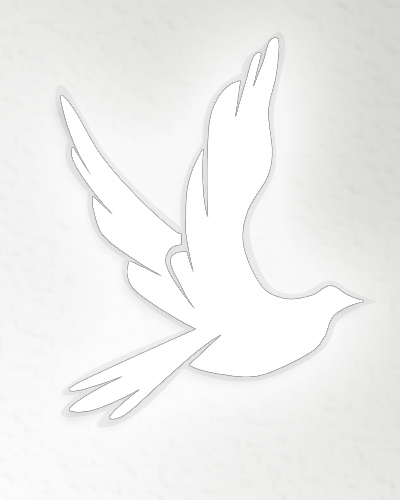 Obituary for Elizabeth Steadman | Thomas J. Shea Funeral Home, Inc.
Elizabeth M. Steadman went home to her Lord and Savior on April 1, 2019. She is predeceased by her loving husband Don; brother and sister in-law Ogden and Effie Moss; sister in-law Bette Moss; and her 5 step-daughters. She is survived by her brother John Moss; beloved sister Emily Darrow; and generations of nieces, nephews, and grandchildren. She was a proud attendee of Ross Memorial Church and had various roles in her community. Visitation will be held on Friday from 2 until 2:30pm at the Vestal Hills Memorial Park Chapel; a Funeral Service and Burial will follow at 2:30pm. In lieu of flowers, please consider donations in Elizabeth’s name to the American Heart Association.